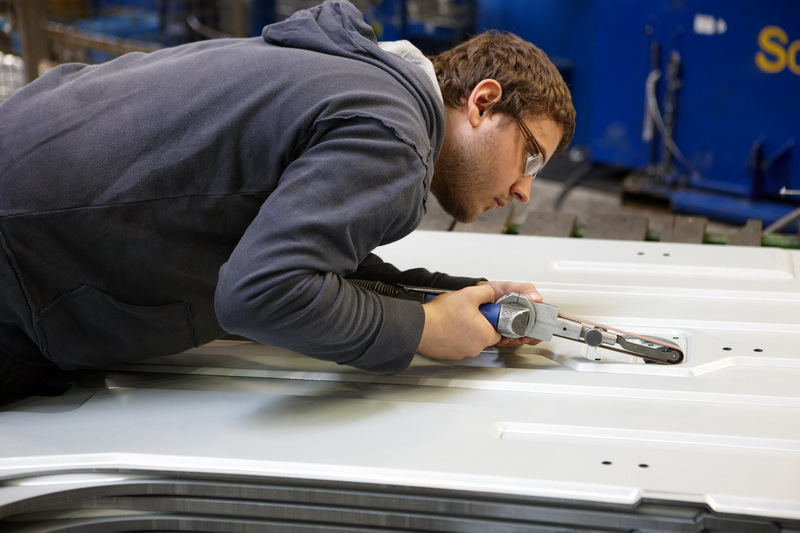 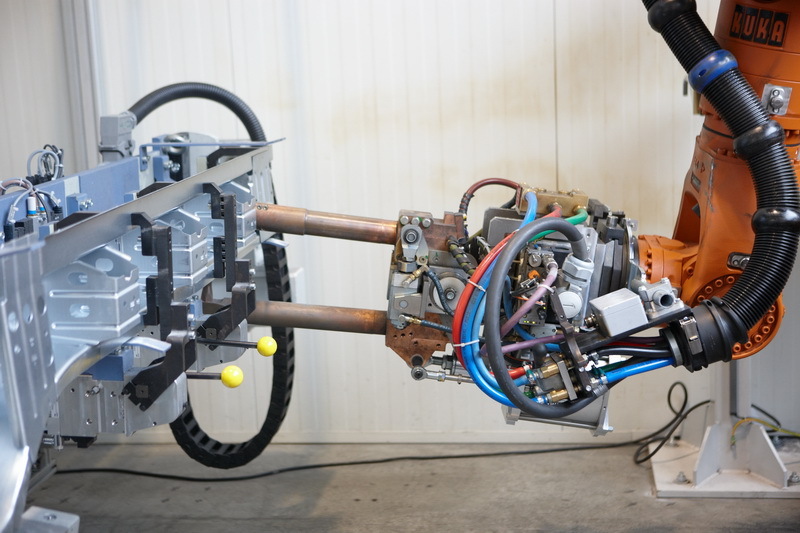 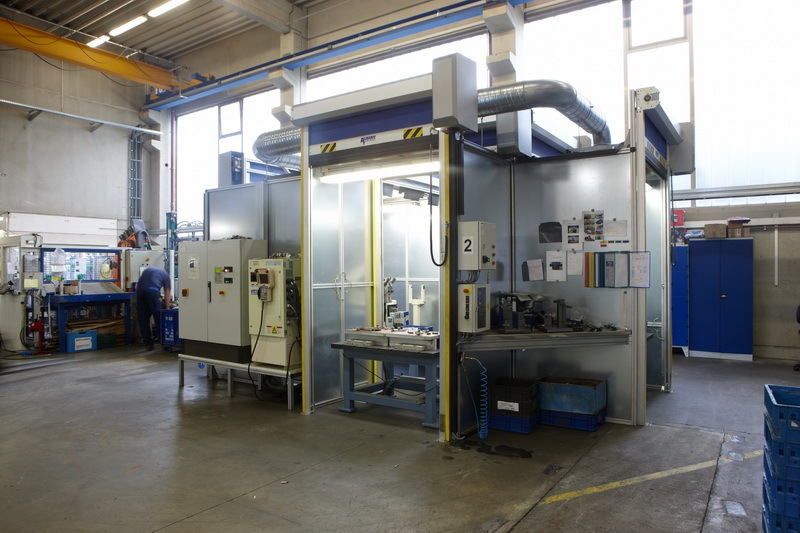 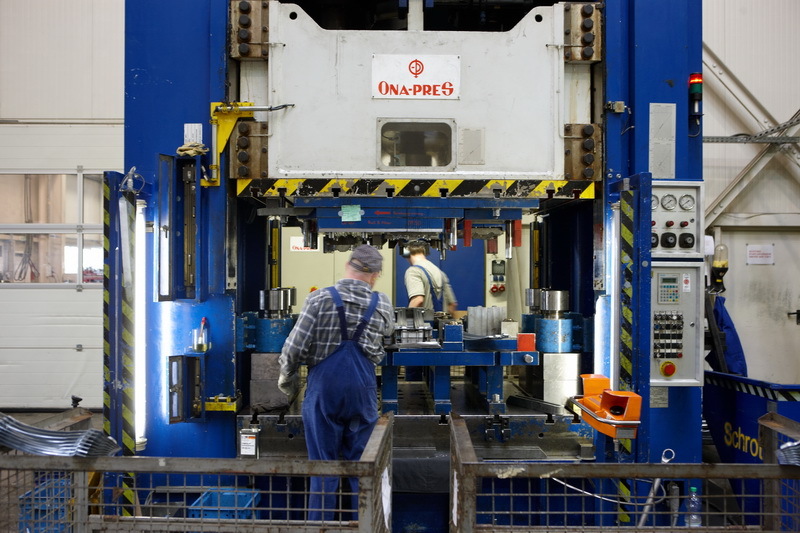 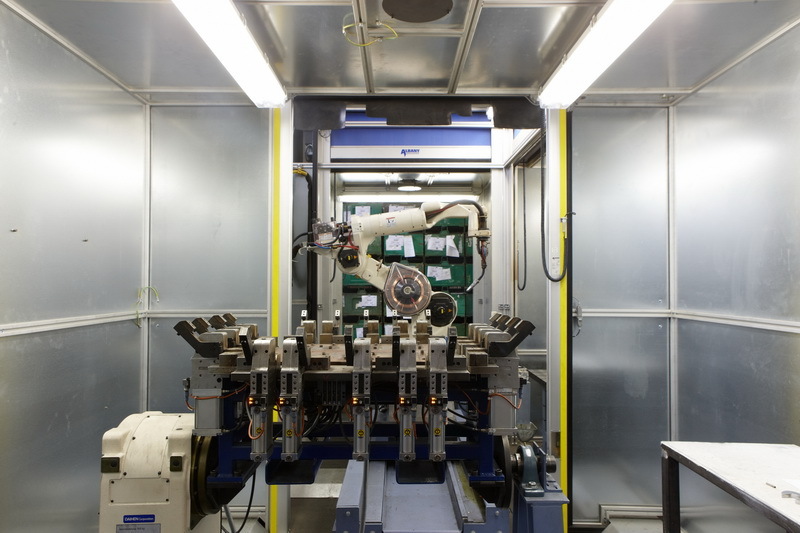 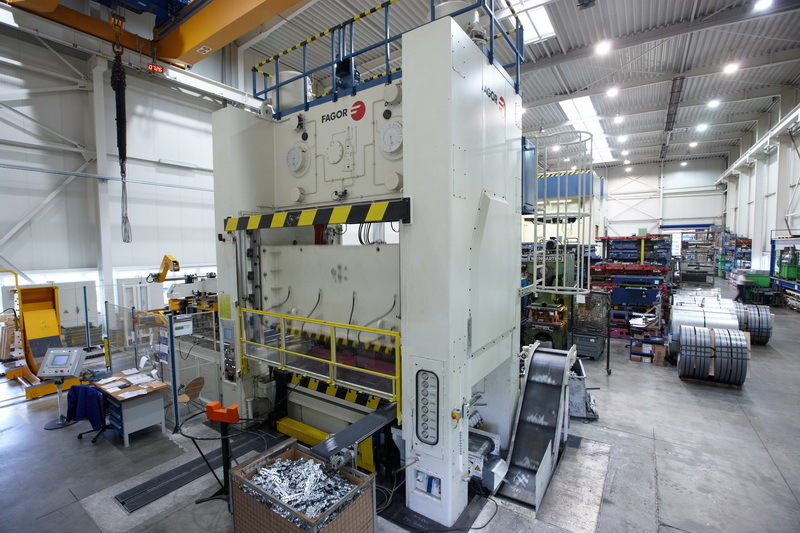 We manufacture large-scale pressed parts and welded assemblies for the automotive industry. 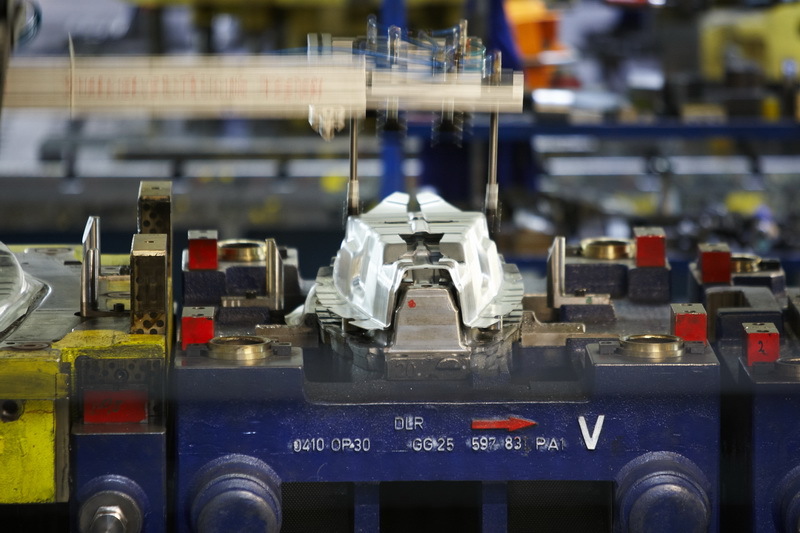 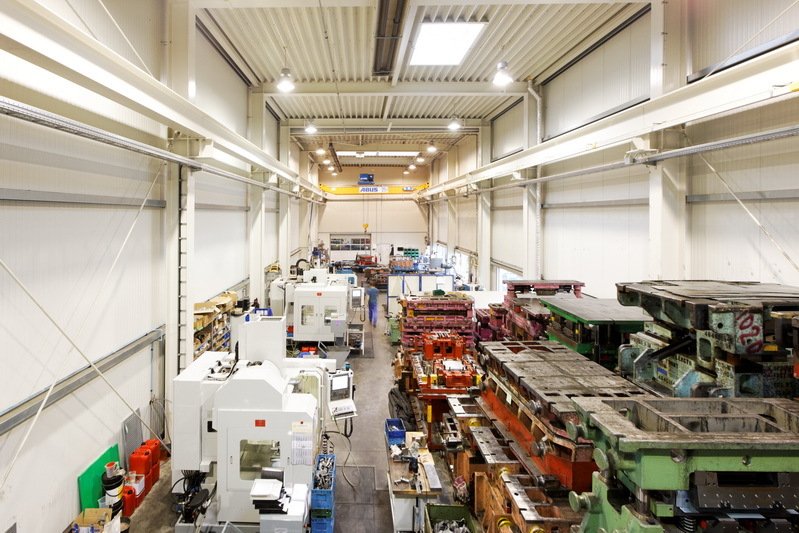 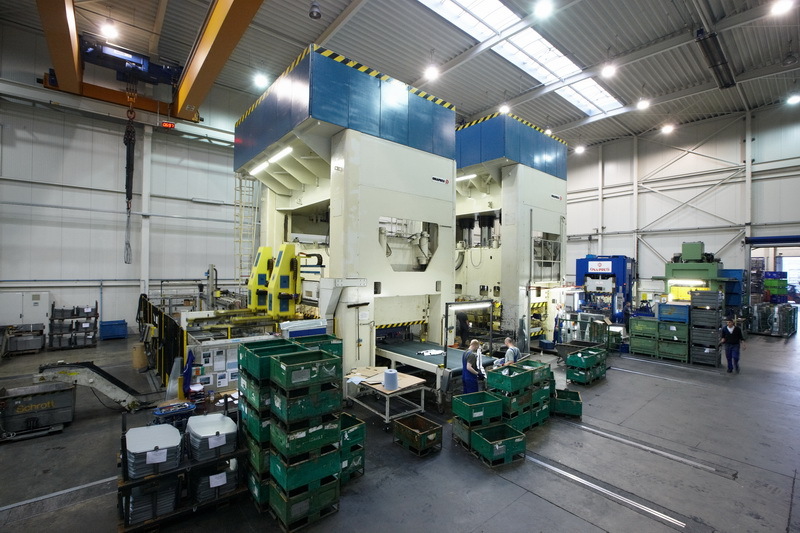 As a high performance specialist for developing and producing complex precision components made of metal, we maintain continued communication with our customers. 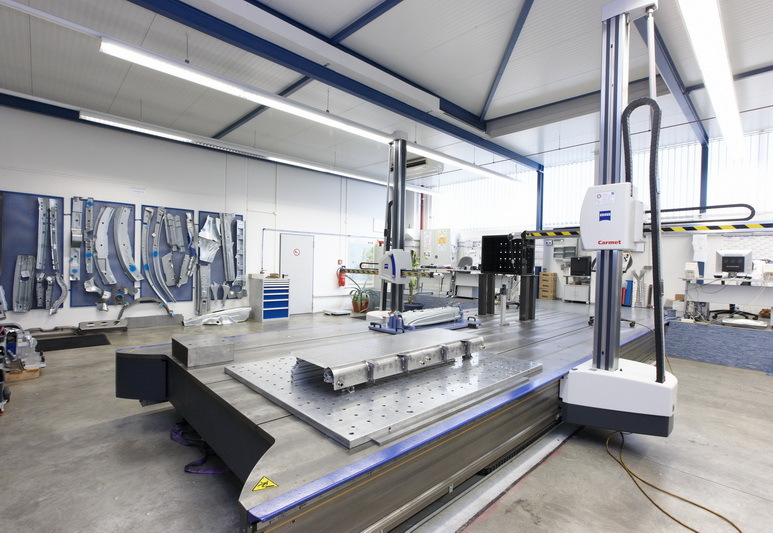 You can rely on our comprehensive expertise in design, selection of material, and our tool making and production methods. 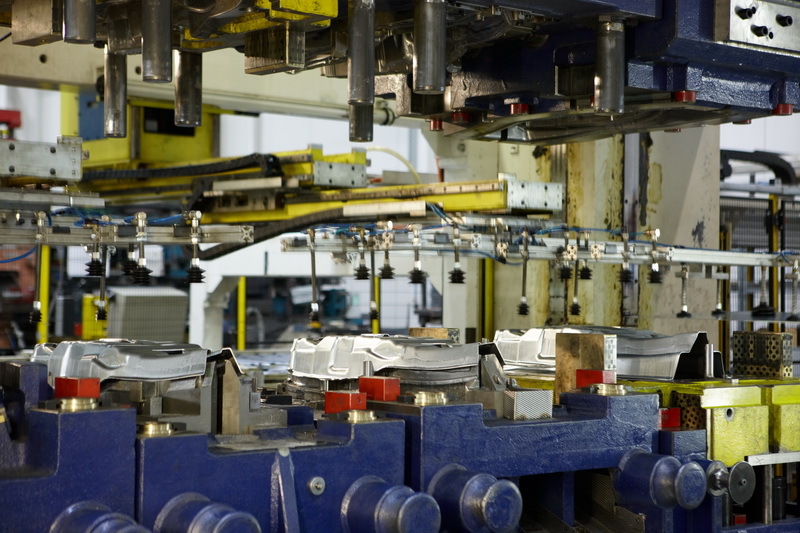 In this way, we fulfil the high demands placed on our products: quality, flexible manufacturing, efficiency.